An exciting new animal series set in the magical Blossom Wood. Eva, Katie and Alex are back in Blossom Wood, ready for another magical adventure. The wrens need their help - because they've lost their voices! If they don't get them back soon, they won't be able to sing in the birdsong concert. 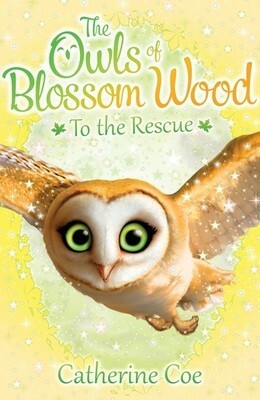 Can the Owls of Blossom Wood save the day?